Shopping | Choc - o - late - N - More! Feverfew is great for repelling mosquitoes and other flying biting insects. 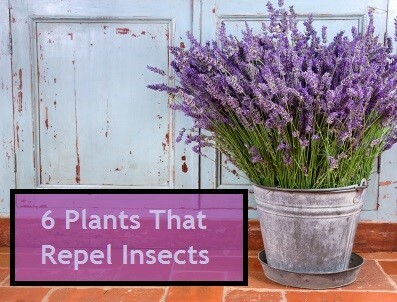 It is ideal for planting around outdoor seating areas, pathways and close to doorways and windows; for maximum benefit, plant in conjunction with citronella grass and lavender (see below).